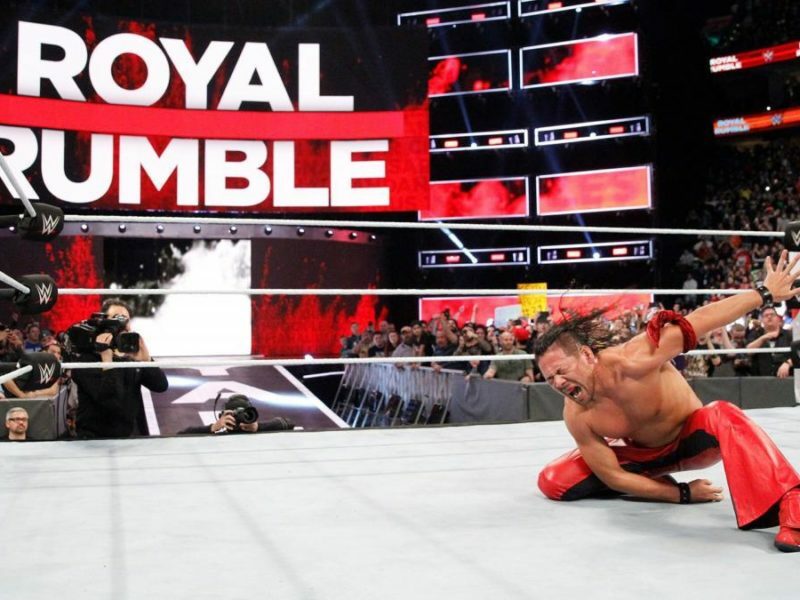 With the Royal Rumble this Sunday, there’s only one question left: What’s your favorite Royal Rumble match of all time? 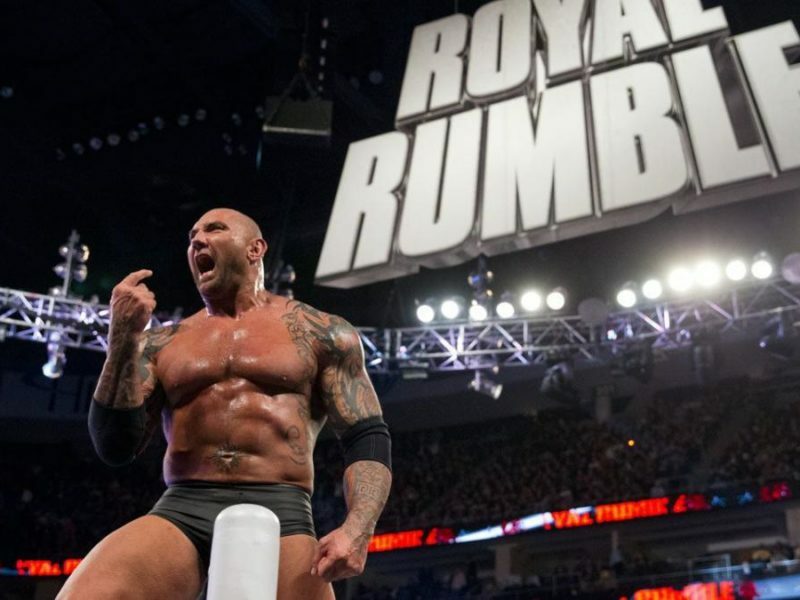 With the Royal Rumble pay-per-view just days away, now is the time to look back and rank the best Royal Rumble match participants of all time. 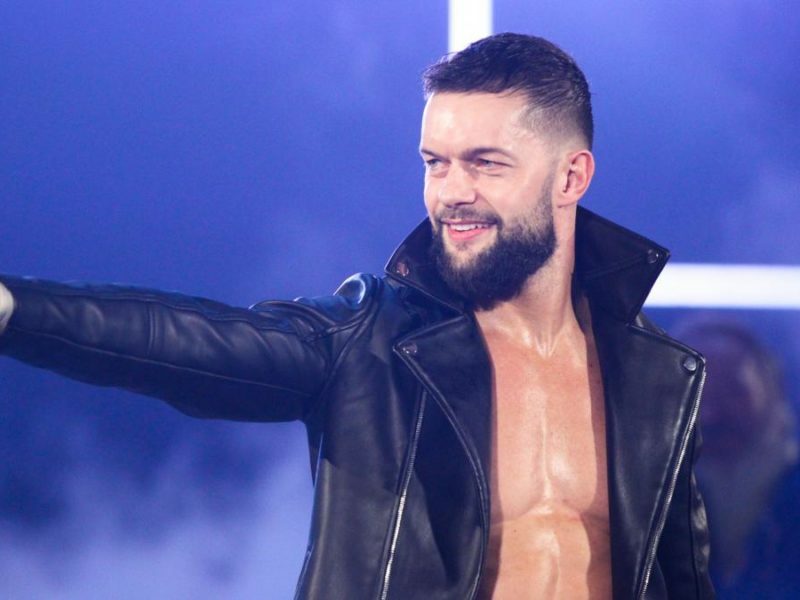 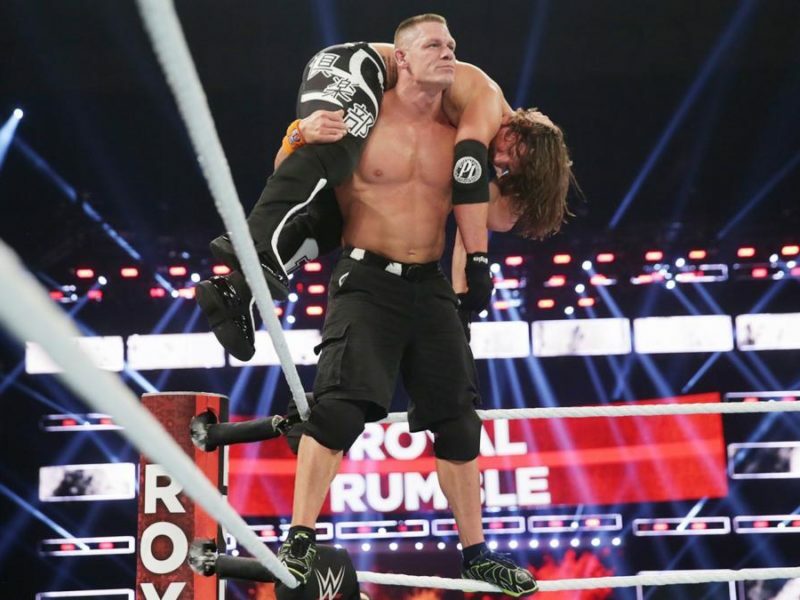 The Royal Rumble match has been host to many major returns in its 30-year history, and here’s a look at some of the most memorable. 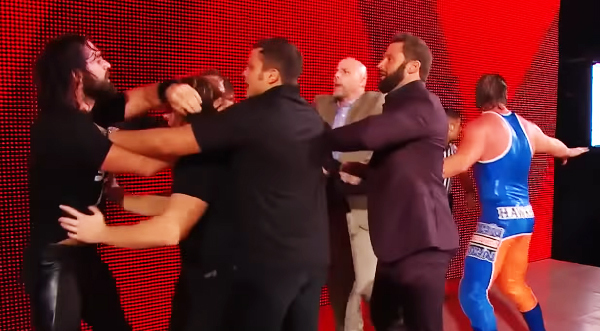 It was “The Face That Runs The Place” against “The Champ That Runs The Camp” in an instant classic WWE Championship match. 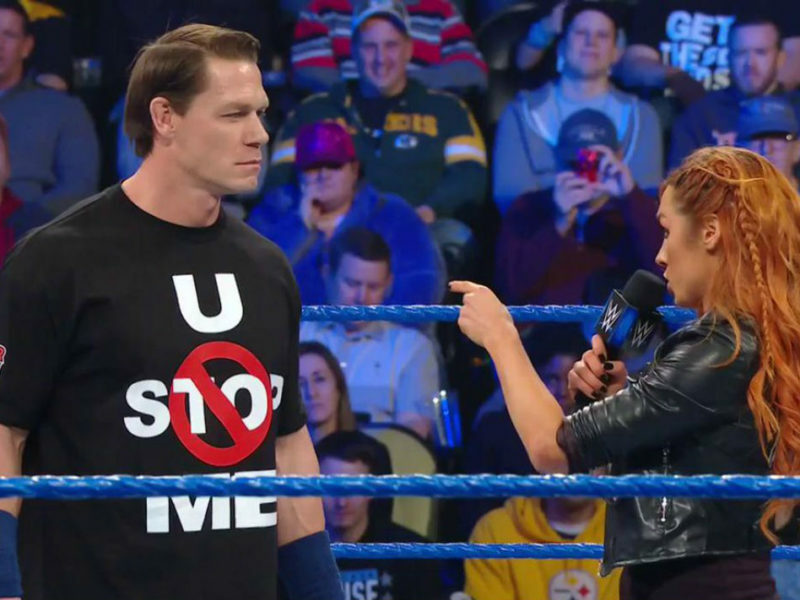 The first SmackDown of 2019 rang in the new year with the return of John Cena, a new number one contender for the WWE Championship, and more. 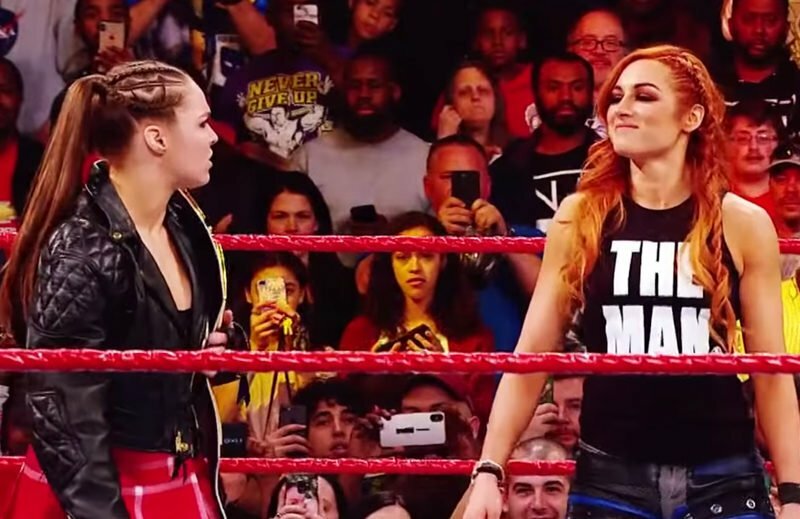 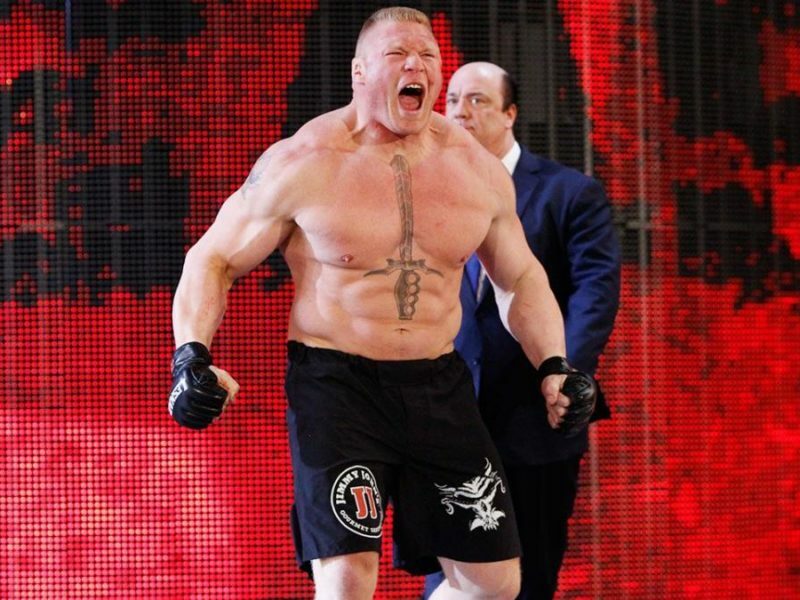 RondaRousey.com’s match of the week is Team Cena vs. 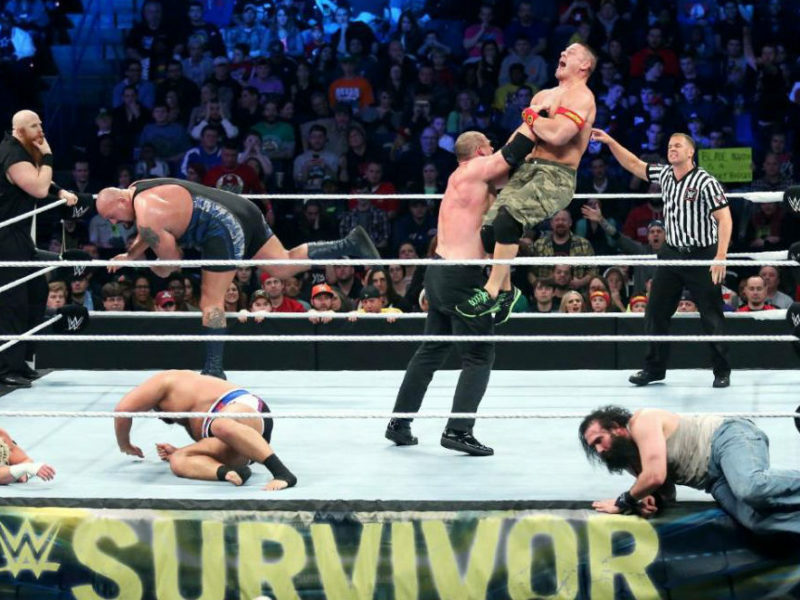 Team Authority from Survivor Series 2014, an exciting main event battle of good vs. evil.